This past summer, I spent four months in London, England participating in an exchange at one of the most prestigious universities in the world, the University College London School of Pharmacy. During my time abroad I conducted research to create a drug delivery system to treat bovine mastitis, aka cattle mammary gland infections, in the nano-fabrication and dosage design form laboratory. Inspired by the Jim Carrey movie Yes Man — about a man who, quite literally, says yes to every option that is presented to him — I spent my summer in London saying yes to opportunities and this attitude brought me nothing but happiness. RIEOS: the Ryerson International Exchange Opportunity Scholarship! Are you a student applying for the 2018/19 academic exchange program? Don’t forget to apply for RIEOS: the Ryerson International Exchange Opportunity Scholarship! RIEOS supports student participation in an academic exchange with one of Ryerson’s 75+ partners. In the 2018/19 academic year, RIEOS will provide 40 students with financial support for their exchange experience. Posted on January 25, 2018 April 23, 2018 Author dylani.sheaCategories Outbound ExchangeTags Financial Support, ScholarshipLeave a comment on RIEOS: the Ryerson International Exchange Opportunity Scholarship! 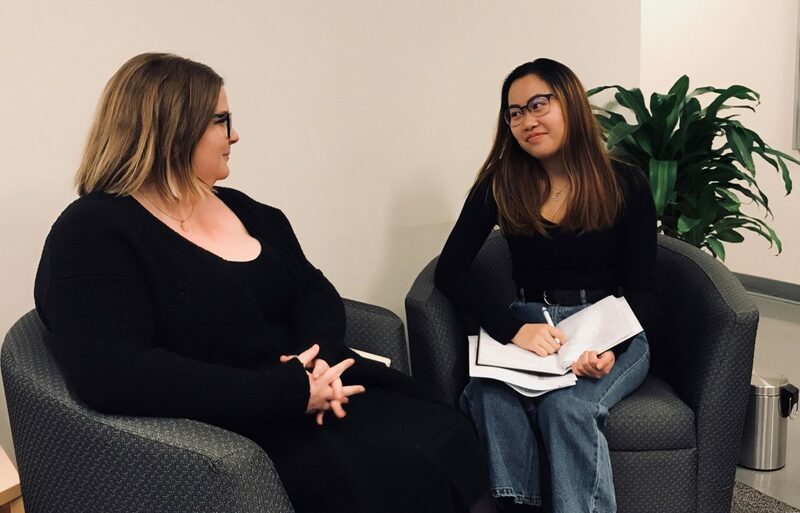 Sophia Chea (right), a Ryerson International (RI) intern and future exchange student interviews Saura Haggart-Smith (left), another RI intern and former exchange participant. Sophia: Before I applied to go on an exchange, I attended an information session hosted by my faculty specific exchange coordinator. Attending the session made my application process so much easier. As the deadline for the application is near the end of January, I was able to take some time after my exams to complete it. AIESEC is the world’s largest non-profit youth-run organization. 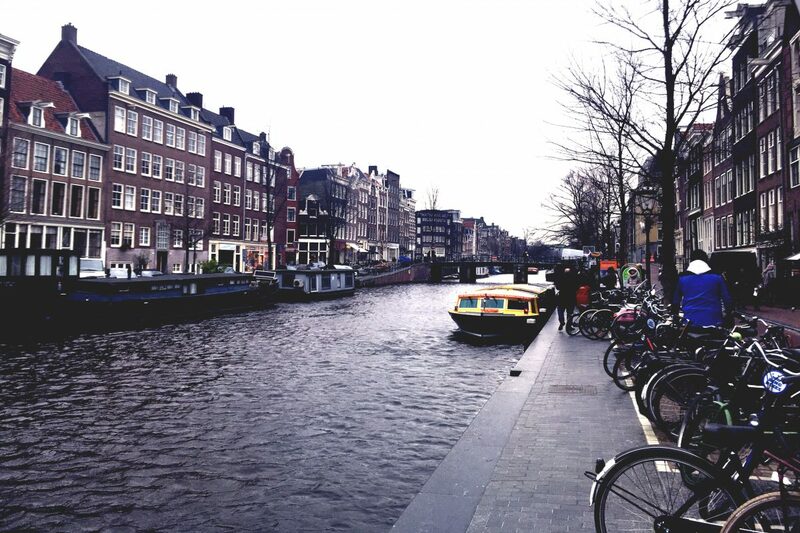 It helps develop global-minded leaders by sending students and graduates abroad through its global volunteer, talent and entrepreneurship programs. On November 2nd 2017, AIESEC Ryerson collaborated with Ryerson International to host a corporate panel to discuss the benefits of international experience and how it can impact leadership development. 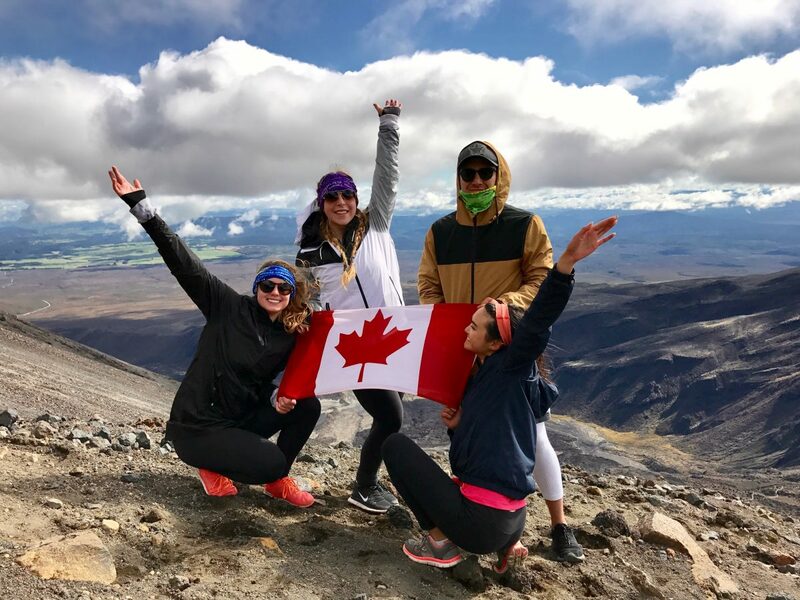 Every year, 3rd and 4th year students from Ryerson’s School of Urban and Regional Planning travel to exciting destinations in Canada and across the world to partake in field research projects. It is part of the School’s objective to provide students with the opportunity to learn about different issues and approaches to planning. 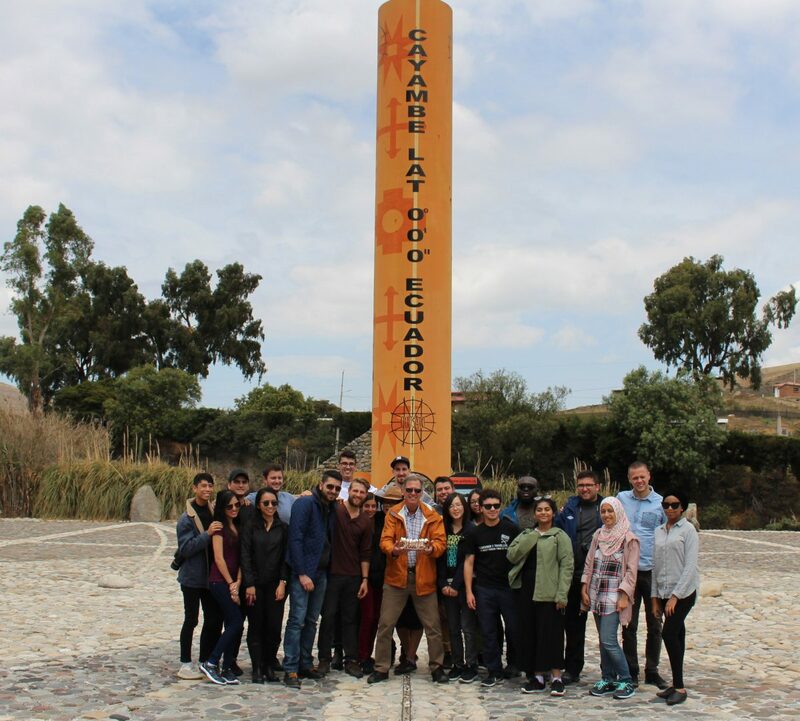 This year, Dr. Lawrence Altrows accompanied 20 students to Ecuador to learn about the impacts of the sustainable tourism industry. The thought of exploring the world is exciting and exhilarating, it gets your blood pumping and imagination flowing. Traveling to new countries and cities is both eye opening and breathtaking, and yet many don’t realise how emotional and frightening it can also be. 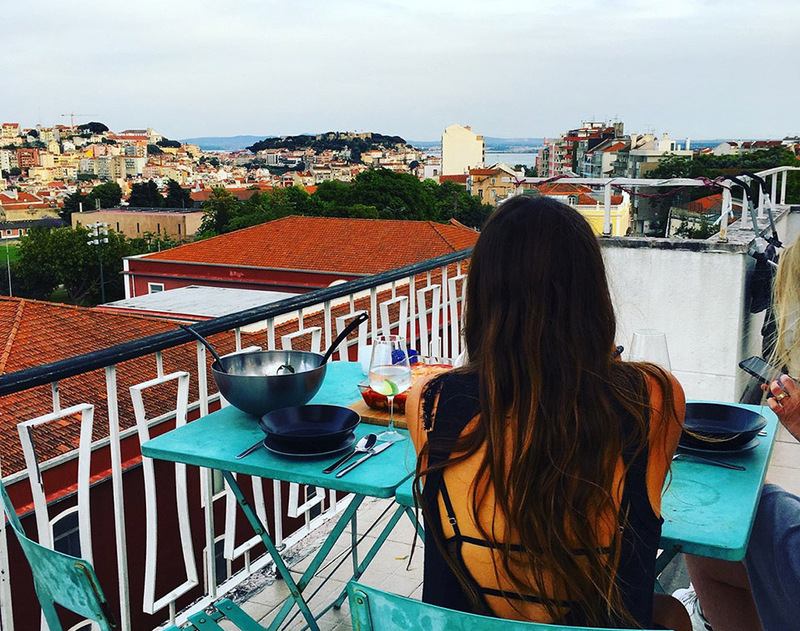 For my last semester of my graduating year I decided to apply to the Ryerson International exchange program and begin the trip of a life time in Lisbon, Portugal. My Summer of Science in London, England! My global experience with Ryerson began last summer after my 3rd Year when I travelled to London, England on a research experience with the Global Science Citizen program through the Faculty of Science. My placement at the University College of London (UCL) School of Pharmacy, UK, found me working with Dr. Shozeb Haider in computational modelling. When I first arrived I was welcomed with open arms by a fantastic group of post-grad and doctoral students from across Asia and Europe. We found common ground in the School of Pharmacy as our home-away-from-home and a constant environment of high energy, passion, and comradery. 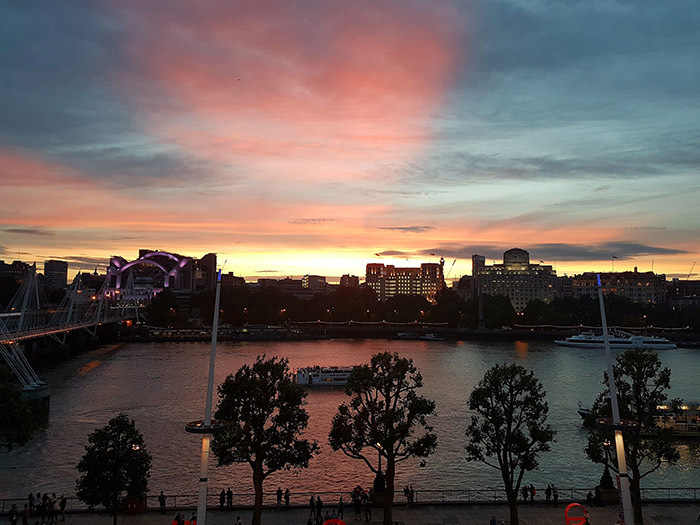 Continue reading My Summer of Science in London, England! 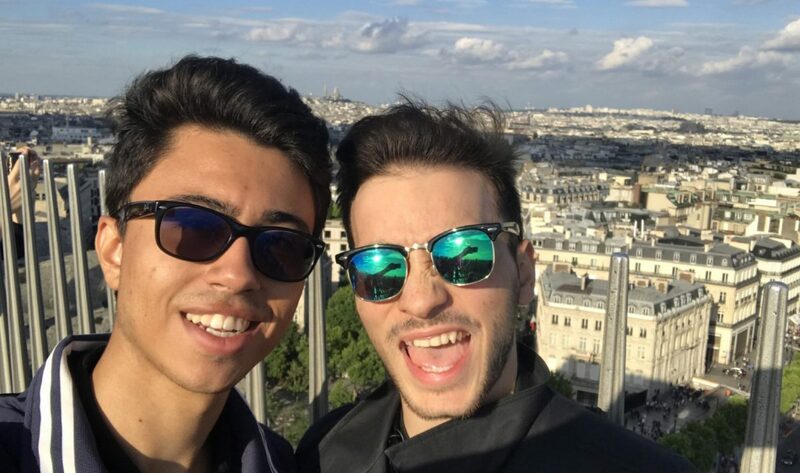 Posted on November 8, 2017 April 1, 2019 Author dylani.sheaCategories Internships & Placements, Research Abroad, UKTags Biology, England, Faculty of Science, London, University College LondonLeave a comment on My Summer of Science in London, England!